It is always our highest priority to retain as much of your natural tooth material as possible during restorative treatment. No type of dental restoration is as strong as your natural enamel, but it’s a reality for most people that some amount of restorative treatment is required in order to maintain a healthy set of teeth. Even so, there are cases where decay may progress too far, or infection may occur within a tooth, and the best option for reducing your pain and maintaining your dental health is for a tooth to be extracted. Wisdom Teeth. It’s not uncommon for growing wisdom teeth to become impacted (not have enough room to erupt) because there isn’t sufficient space within the jaw. In this case it’s best to extract the wisdom teeth to prevent crowding, pain and potential decay amidst the molars. Overcrowding. In the case of overcrowding in your arch, it may be beneficial to remove a tooth in order to make room, or in preparation for orthodontic treatment. Tooth Decay. In some cases of severe tooth decay, where the tooth has become damaged beyond repair, an extraction is the last remaining option. In this case, you’ll be presented with options for replacing the tooth, such as a dental bridge or implant. Abscessed Tooth. If an infection exists inside the pulp of a tooth and treatment with antibiotics or root canal therapy hasn’t been successful, the tooth may need to be extracted to resolve the discomfort and preserve your dental health. Damage. 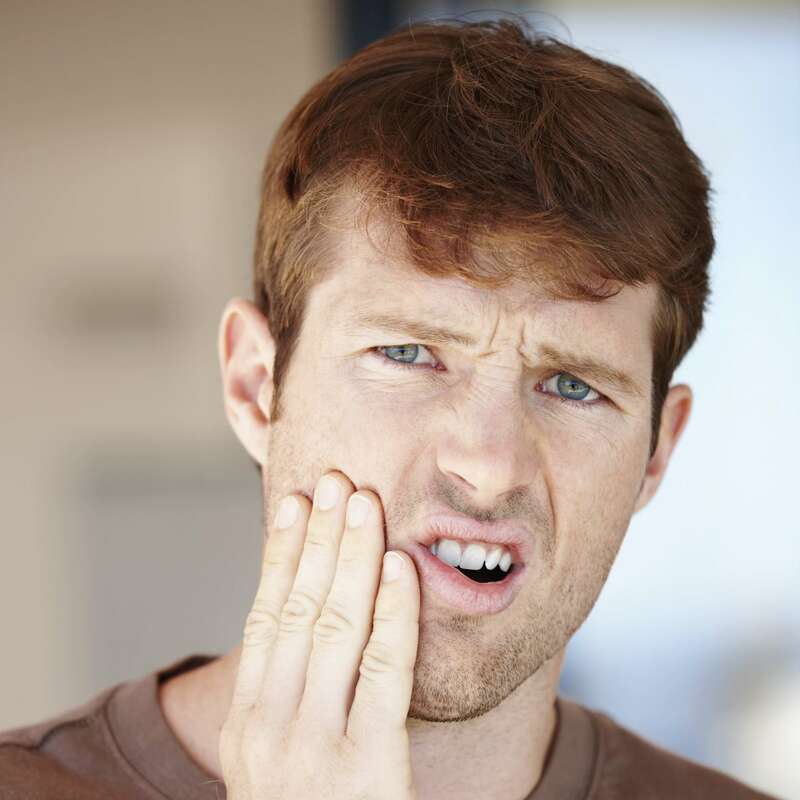 In cases of trauma to a tooth where damage is too severe to repair, a tooth extraction may be necessary. Regardless of the reason for a tooth extraction, the end goal is the optimal health of your smile for years to come. Whether you have overcrowding or irreparable decay or damage, an extraction may be your best option for eliminating pain and keeping a healthy mouth. Having a tooth removed is a common and straightforward process. Prior to the procedure, our team will discuss how to prepare yourself before the treatment and care for the extraction site afterwards. As with any treatment, we strive to ensure you feel ready and well-informed. The procedure itself requires only a few minutes per tooth and in many cases and in many cases patients choose IV sedation as an anaesthetic method, but we’ll discuss your options ahead of time so you can choose what suits you best. We’ll also prescribe mild pain relievers to alleviate any discomfort you experience after the procedure. If you’re in a situation that matches the reasons we’ve described above and you suspect that a tooth extraction may be applicable, please call 403-252-7608 or book an appointment online so we may assess your condition and discuss your options with you. Our dentists will be able to recommend a course of action and answer your questions, so that you can make an informed choice towards improving your long-term dental health.